The city of Miami, Florida, USA is incorporated. But two influential and visionary women had established homes in the area and saw great potential for future growth. 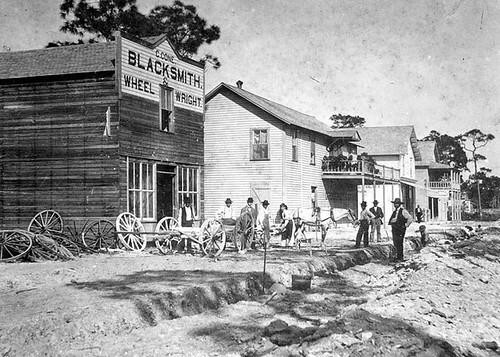 Julia Tuttle moved to the area in 1891 and purchased land that included the former site of Fort Dallas, established on an abandoned plantation during the Second Seminole War of the 1830s. This entry was posted in Uncategorized and tagged 1896, 28 July, Florida, Miami, USA by admin. Bookmark the permalink.